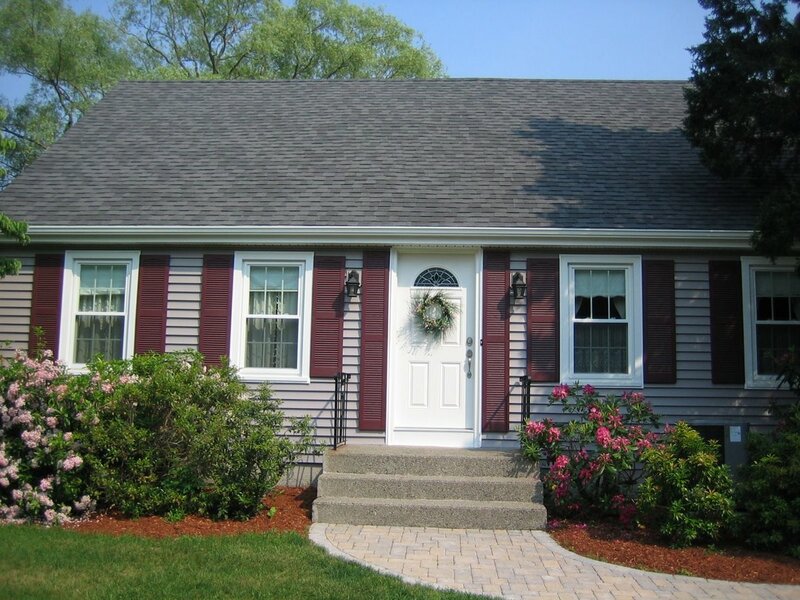 Our vinyl siding installation is professional good-looking, and lasts a lifetime. Call us to replace your old drafty windows with Energy Star certified windows. Improve your home’s energy performance and upgrade the beauty of your home with a new roof. Composite decks are a favorite way to enjoy your home. Roncap Company has been a leading provider of building services for over 20 years. As a family owned business, we strive to achieve excellence in a broad range of key areas. We pride ourselves in our customer service and the quality of our finished craftsmanship. Please take a moment to view our site and learn more about the history behind our company, view the quality of our work and read about the range of services we provide. We welcome inquiries, please feel free to reach us at any time using the information on our contact page. Vinyl Siding. 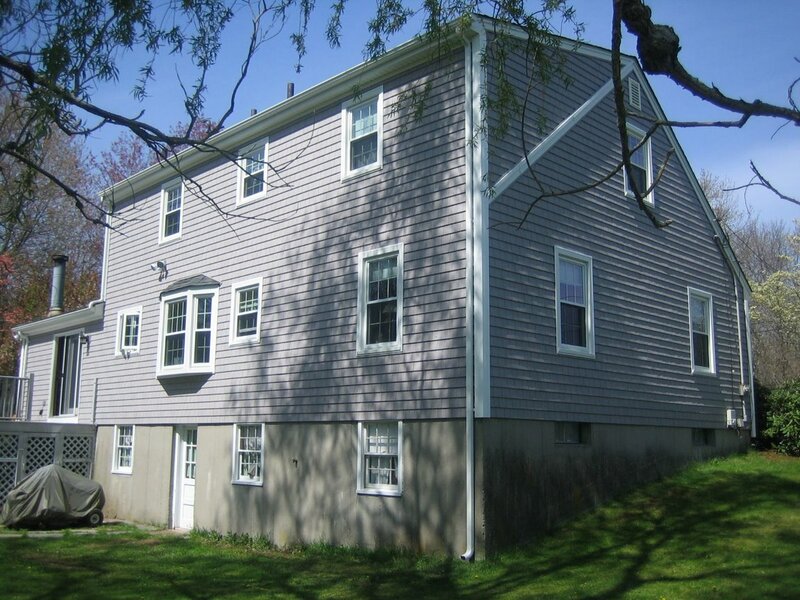 Our vinyl siding installation is professional and good-looking, and lasts a lifetime. Vinyl is durable, architecturally beautiful, and will compliment your home's exterior. Replacement Windows. Call us to replace your old drafty windows with Energy Star certified Harvey windows. Double hung or single pane, we do it all. Roofing. Is your roof buckling, fading, or leaking? Improve your home's energy performance and upgrade the beauty of your home with a new roof. Decks.Outdoor living on a new, safe deck will increase your homes value and your enjoyment. Ask us for a quote today! Our new roof looks great and no more water problems on our ceilings! Thanks to Dave and crew at Roncap Company for a neat and clean job done quickly. We love the new replacement windows that Roncap installed in our house last month. They are easy to open and close, and the noise from the street outside is significantly reduced. I thought that replacing all these windows would take weeks, but the crew was in and out in only 4 days! Thank you to Scott & Mike for all your hard work and patience Dave, great recommendation for adding the scallop detail to the peaks. Love that!